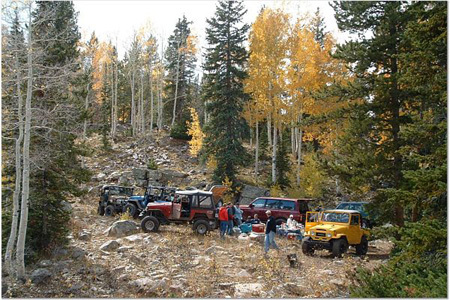 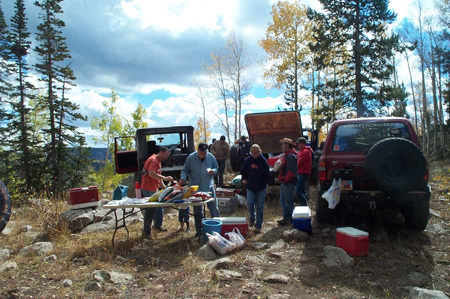 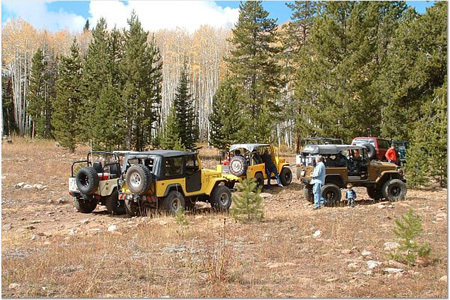 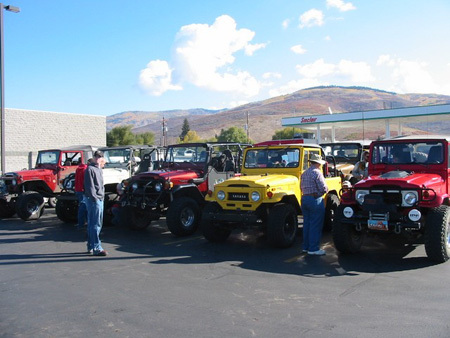 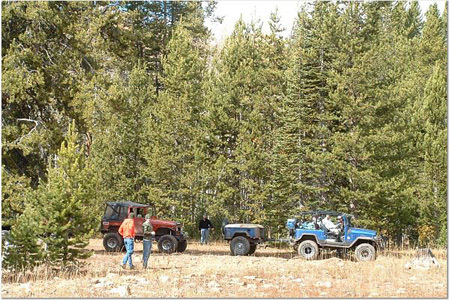 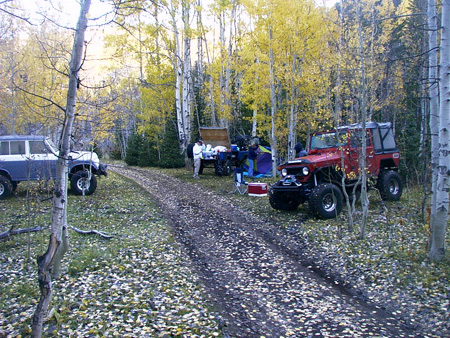 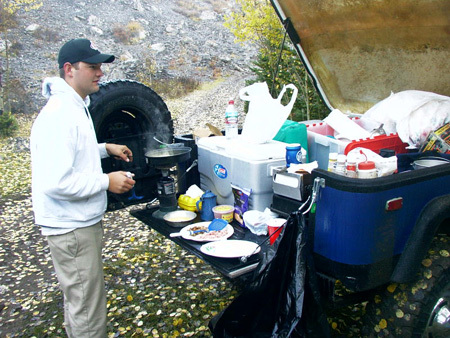 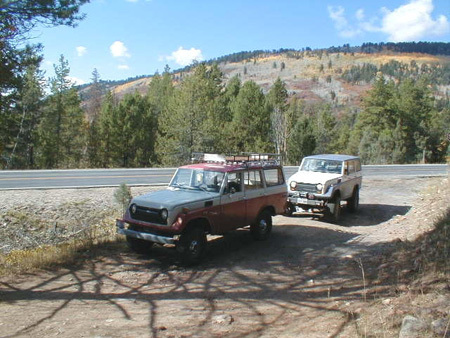 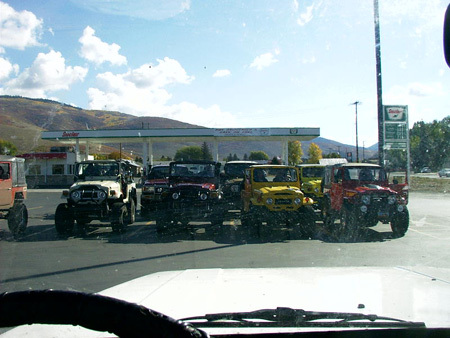 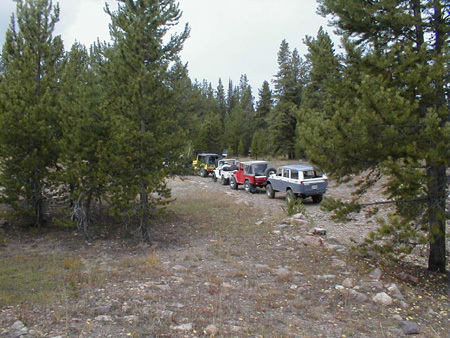 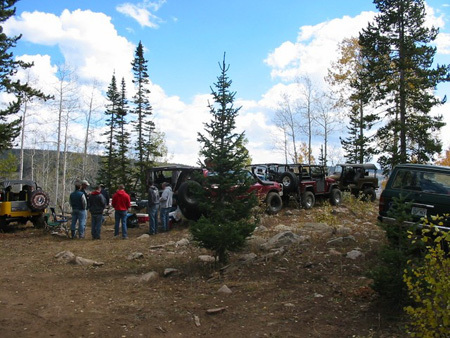 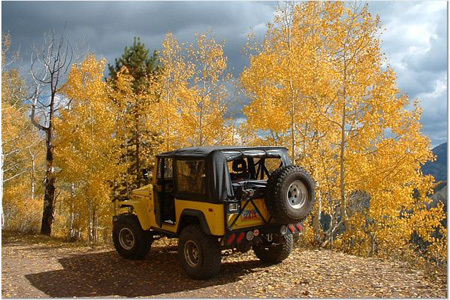 2004 Cruiser Outfitters 2nd Annual - "Pigs Across America Run"
A great trip in the Utah's Uintah Mountains. 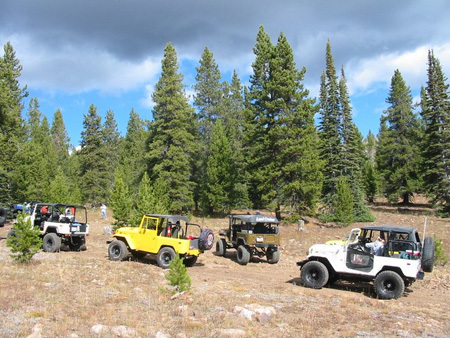 Thanks to all those that came out and spent a great day wheeling! 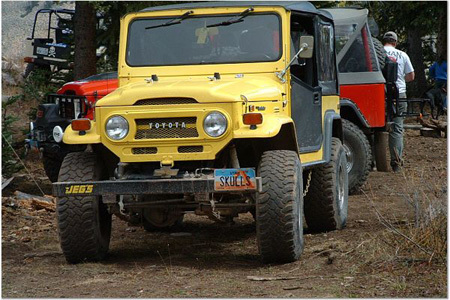 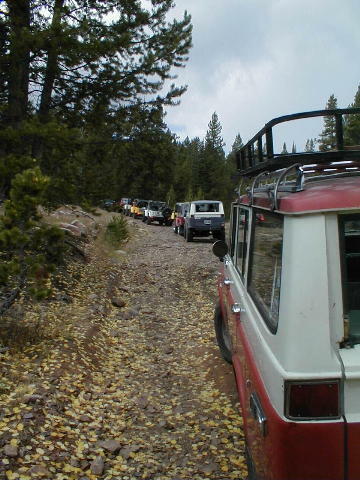 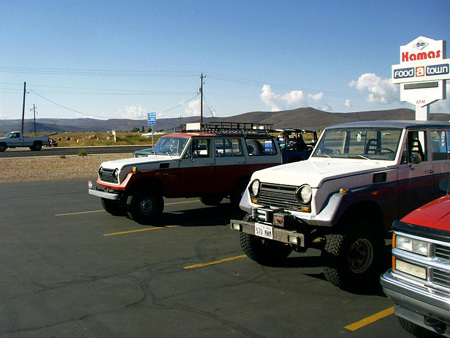 We had a total of 14 Cruisers show up, 10 FJ40's, 2 FJ55's (our namesake), 1 FZJ80, and a lone FJ60.